Touch wood - Forest xylophone. 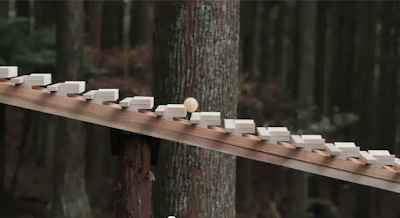 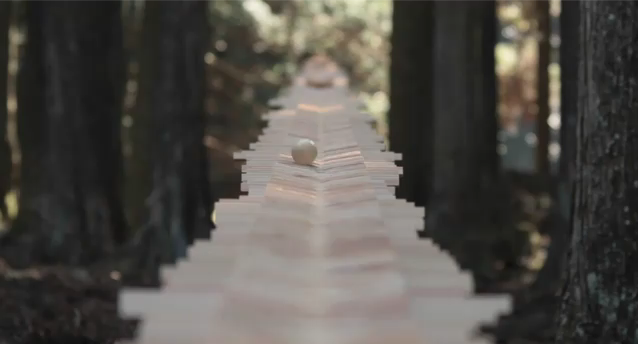 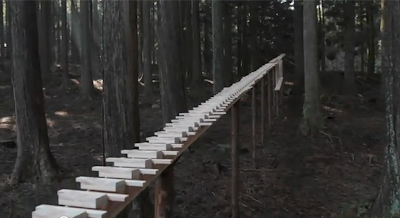 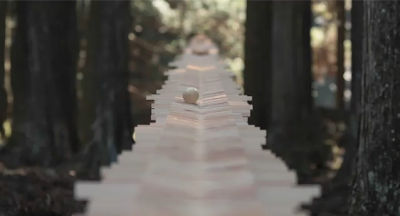 An amaizing commercial for the new NCC Domino's Touch Wood SH-08C where forest xylophone features a wooden ball that simply relies on the forces of gravity to carry it down as it plays Bach’s Cantata 147. 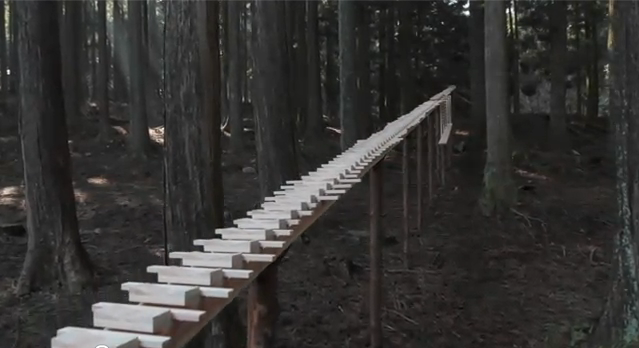 And sounds are all authentic.